Don’t tell them there’s urban re-generation up North, they’ll all want to come! … mind you there’s still some work to be done! 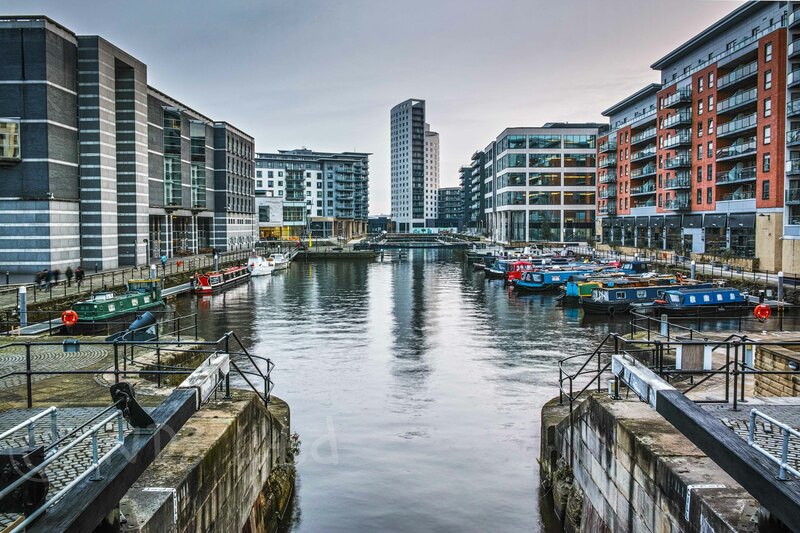 Does just a 30 minute walk of 1.5 miles really seperate Recreation Avenue from Clarence Dock? They seem a world apart! I drive past Recreation Avenue every time I go climbing. 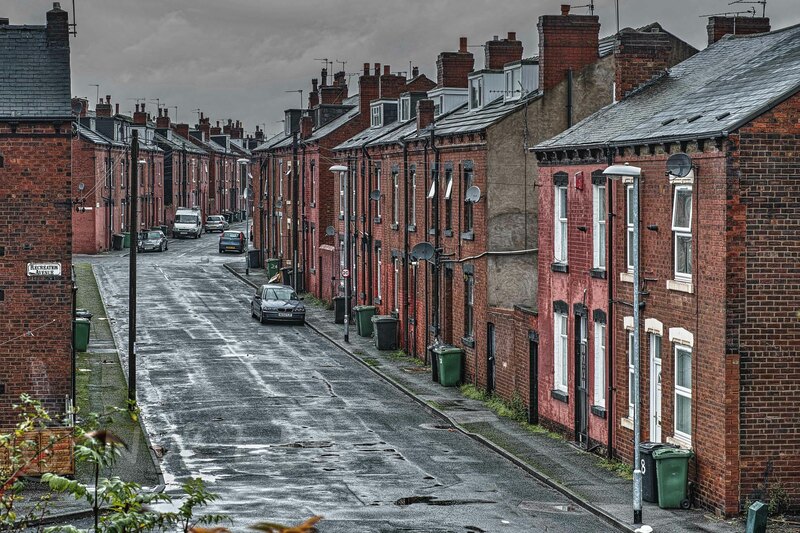 The lines of red brick terraces seem to belong to an old Leeds, a Leeds of 50 years ago that still lingers on in pockets of the city. Re-development has now started. Street by street the terraces are being demolished and replaced with modern housing stock. It’s not before time … but when they’re gone the wealth of the city may be richer, but the soul of the old city will be a little poorer. Great work with the architecture shots!